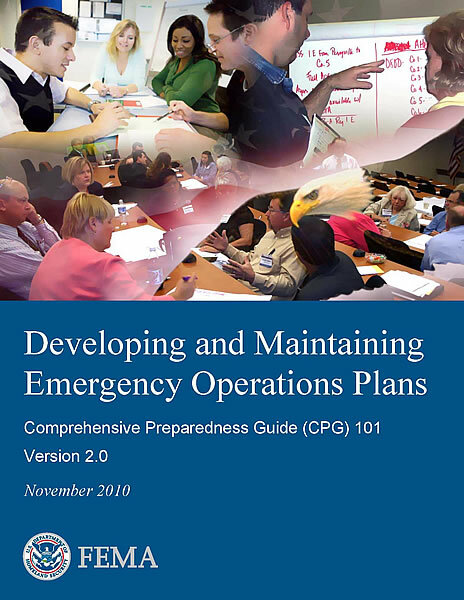 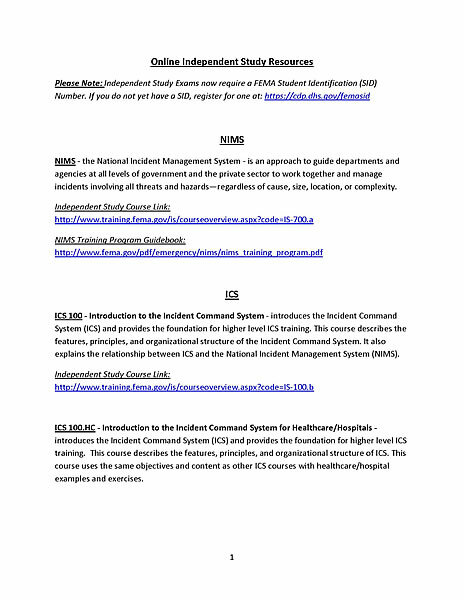 This document provides Federal Emergency Management Agency (FEMA) guidance on the fundamentals of planning and developing emergency operations plans (EOP). 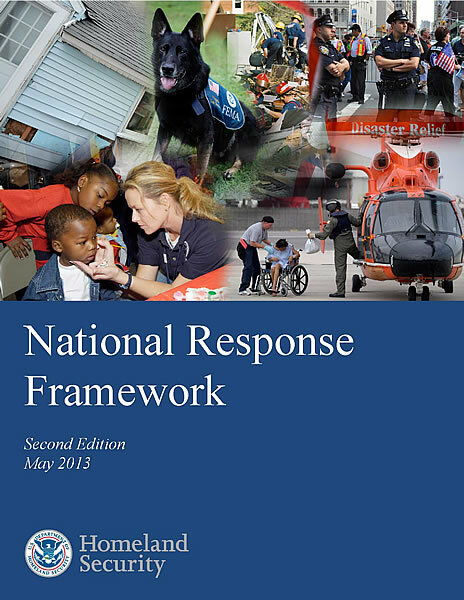 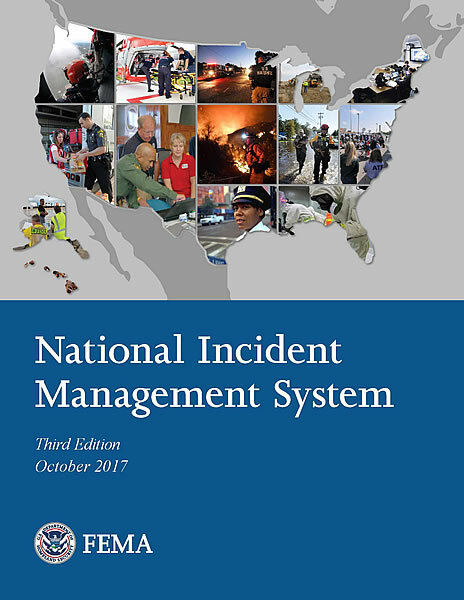 This guide integrates key concepts from national preparedness policies and doctrines, as well as lessons learned from disasters, major incidents, national assessments, and grant programs. 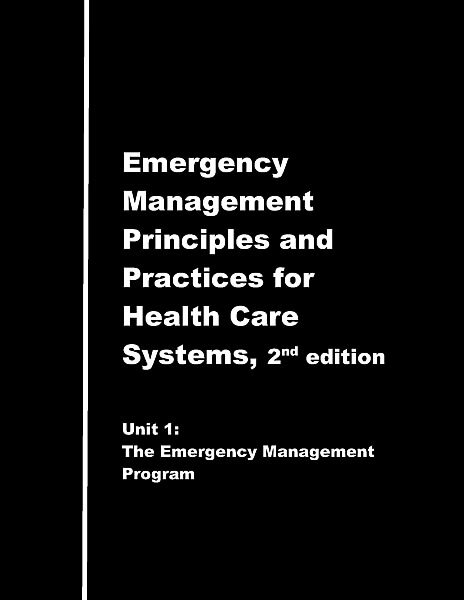 Emergency Management Principles and Practices for Healthcare Systems 2nd ed.